Paco Rabanne 1 Million Prive is Apple and cinnamon because life needs spice. A dangerous adventure into tobacco with patchouli and myrrh. Paco Rabanne launched 1 Million fragrance in 2008 and Lady Million fragrance in 2010. The perfume pair inspired by extravagance, gold and wealth has become very popular.The new fragrant pair of the collection features 1 Million Privé and Lady Million Privé coming out in summer 2016. It was signed by the perfumer Christophe Raynaud. It opens with blood mandarin and cinnamon, ingredients that marked the original. The heart includes notes of hookah tobacco enriched with myrrh resin. The base is a warm and sensual blend of patchouli and tonka bean absolute. 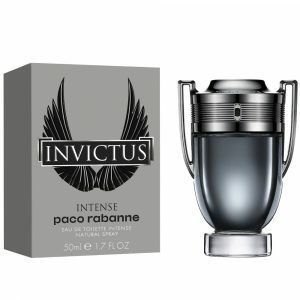 You can order and buy Paco Rabanne 1 Million Prive online in Lagos, Nigeria and get it delivered to you.